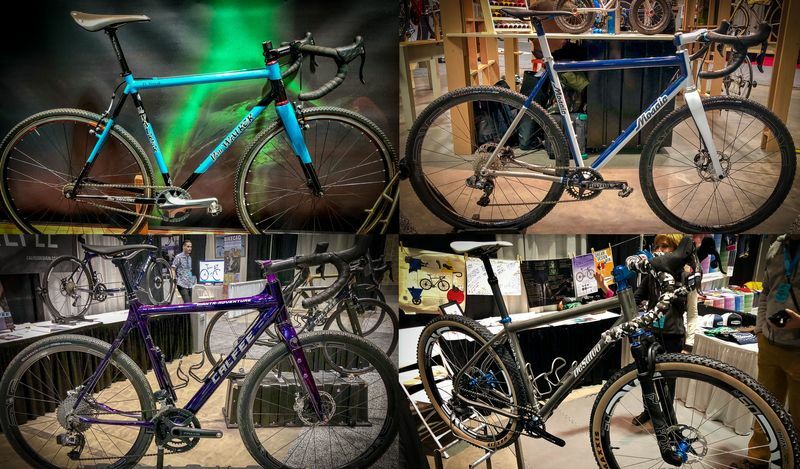 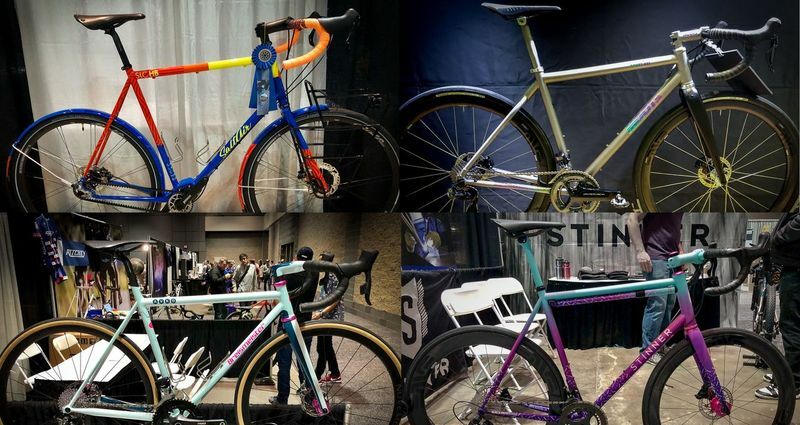 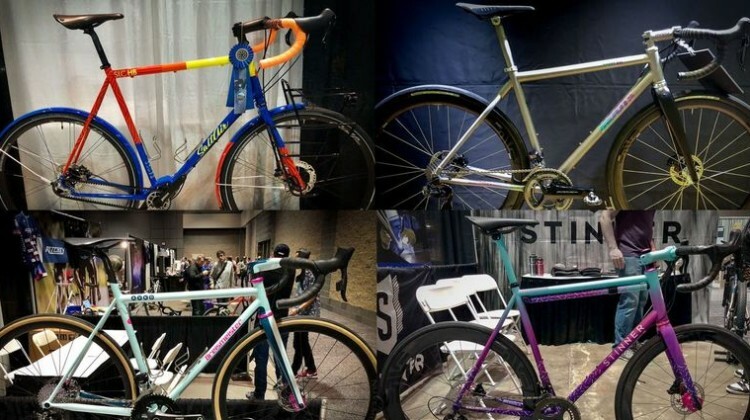 Our third NAHBS 2018 photo gallery features more hand-crafted gravel bikes ready for the road less traveled. 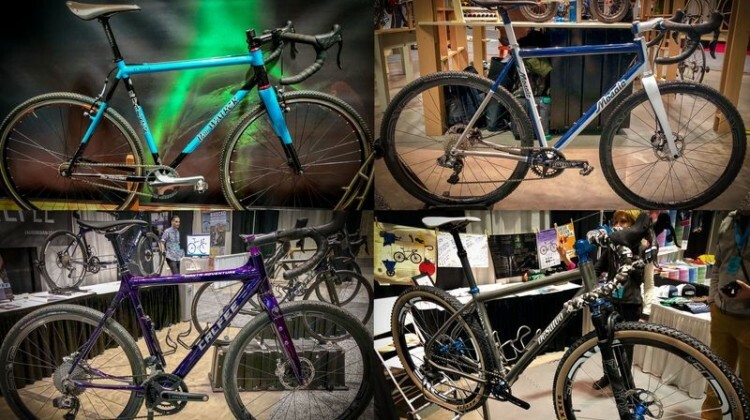 Take a look before they get dirty while trailblazing. 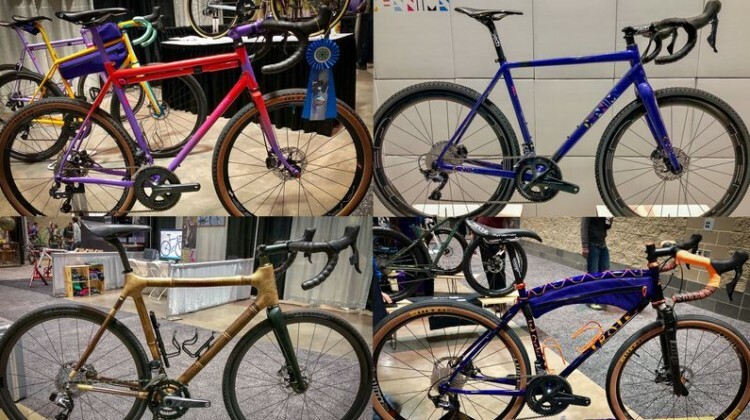 Get a look at these handmade cyclocross and gravel bikes before they get dirty. This gallery covers more 2018 North American Handmade Bicycle Show works of craftmanship and art.